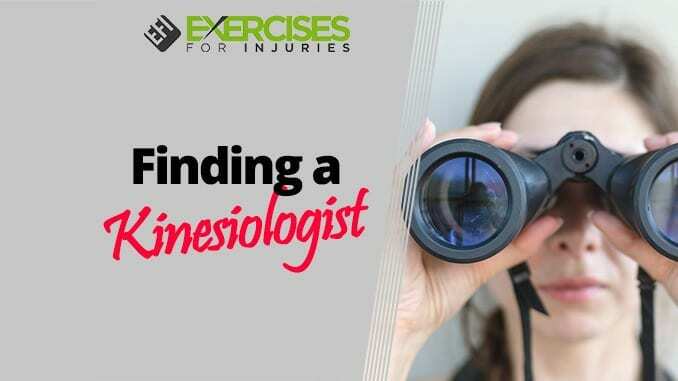 I just got an email from a reader of Exercises for Injuries on “finding a Kinesiologist“. He was specifically asking for a Kinesiologist with a special skill set. Just wondering if you knew of anyone in the industry that not only has experience working with ICBC patients but also has the ability to sign. We recently took on a patient at the clinic that is hearing impaired. Thru the use of a translator the client was assessed by the physiotherapist and given exercises by me. There has been some suggestion that the patient would do well with some aquatherapy sessions. I thought I would contact you and see if you knew of anyone that you could recommend to help this patient with their recovery. I do not know a Kinesiologist in the Surrey, Langley or Abbotsford area that knows sign language. I thought your question would be a good one for an article on what you can do to search out a Kinesiologist in your area. The Canadian Kinesiologist Association (CKA) has a “Find a Kin” feature on their website. The CKA is the national association for Kinesiologists in Canada. They have put together a database of Kinesiologists in Canada. If you need one, you just enter the city / province you are looking for and you will get a bunch of them. If you are looking for a Kinesiologist in Ontario, the Ontario Kinesiology Association (OKA) has a great “Find a Kinesiologist” feature. You can select to look for a Kinesiologist by postal code and to a maximum of a specific distance from the postal code. Who does not have a Facebook Fan Page. 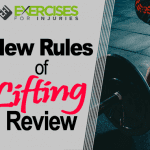 I even have one – Exercises For Injuries Facebook Fan Page. You can log into your Facebook, search out the Fan Page for the listed Kinesiologist association in the area you need one and leave a comment on the page for what you are looking for. You can always try to Google search to find a Kinesiologist based on the area you are looking for someone. For example you can Google search “surrey kinesiologist” or “kinesiologist surrey“. I hope this little article helped you out. 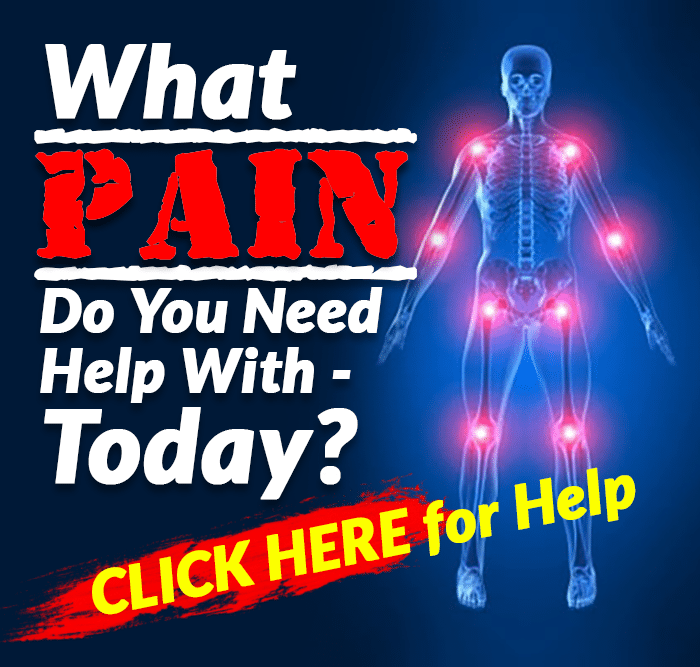 If you have any ideas on finding a Kinesiologist, please do share by commenting. Please remember, the type of Kinesiologist I am talking about is one with a university education in a movement science.